A wealth of experience in many aspects of life, and committed to sharing their knowledge with you. There is much more to life than combat. A warrior’s job is much bigger than fighting- it is the survival of his tribe: himself, his family, his country. We need to know about health, anatomy, physiology, nutrition, genetics, psychology, philosophy… And of course, the martial arts! In the beginning of 2000, a few Londoners met at a Russian Martial Art seminar in the Midlands and got sufficiently curious to continue training on our own. The more we trained, the more we realised the tremendous depth of the art we were studying. 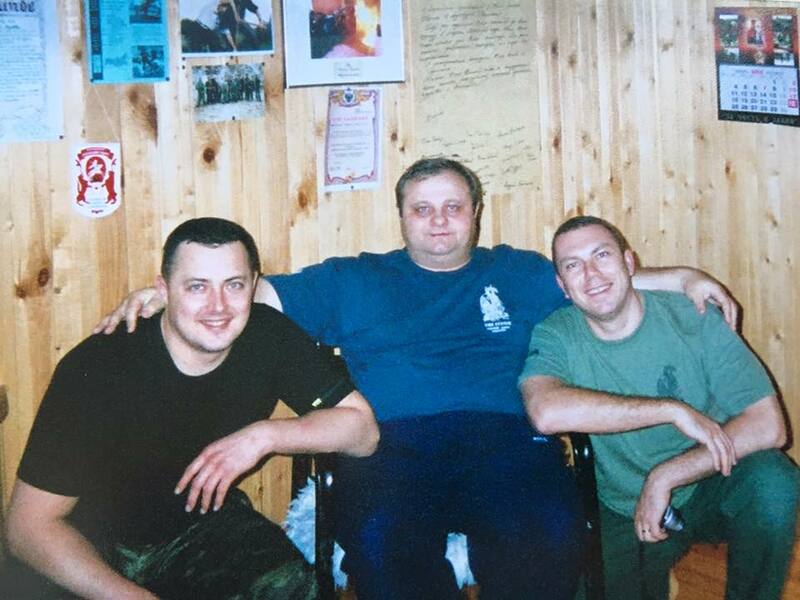 With great support from Vladimir Vasiliev, we became a school in November 2000. We realised that we needed to get more information, and organised our first seminar in 2001. Sergei Ozhereliev flew in from Moscow to dish out a few lumps. The training continued, with a few events hosted by us: Michael Ryabko, Vladimir Vasiliev, Valentin Vasiliev, Konstantin Komarov, Val Riazanov, Valentin Talanov were sharing their knowledge with us. We organised quite a few training trips to Russia, and regularly visited Toronto to train at the RMA HQ. We continue to seek knowledge from a variety of sources, not all of them martial. We encountered and trained with some great healers. We studied anatomy and physiology, psychology and philosophy. We have a number of medical professionals training with us, as well as a few professional warriors. We studied striking, escaping, floor work, weapons, we got bumps, cuts and bruises, and somehow more people joined the class… We realised that psychological preparation is as important as the technical arsenal. 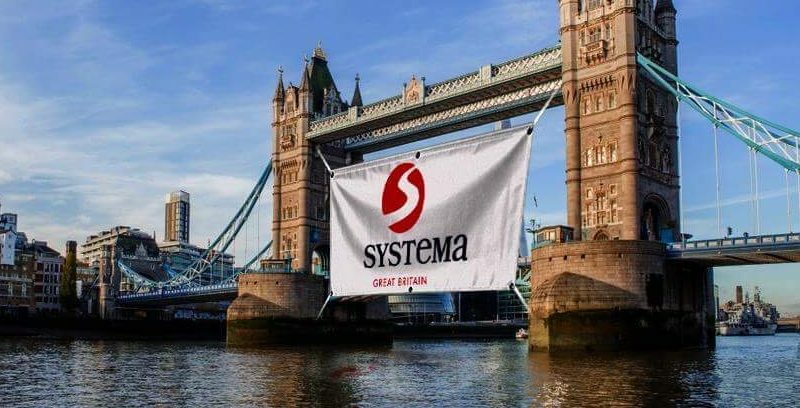 We noticed that Systema can be used every day on the street, in the office, at home… We applied Systema principles when skiing, playing guitar, dealing with injuries (our own, and others’). We applied the breathing techniques as we ran the marathons, and helped our wives during childbirth. We used Systema to ride horses, and to become friends with dogs. We applied it to negotiate with our bosses and co-workers, to talk our way out of the speeding tickets, and to diffuse the conflicts we saw brewing up at the parties. When we crashed the motorbikes, we rolled, and breathed, and walked away. We learned to recognise the signs of stress and fear, and we are getting better at dealing with them. We all continue to learn from each other, and to help each other grow. The question remains open- is Systema a science, or an art? There are solid scientific principles behind what we do. And your Systema can be a science. For me, it is definitely an art. An art where we travel the path of self development and awareness, where we aim to move away from patterns of behaviour and rigid structures, encourage the creativity in ourselves and every individual, where we try (not always successfully:-) to get away from competitiveness, and strive for a simple concept- getting to know ourselves, the world around us, and live our lives according to our system of values and beliefs.